The main goals of team building are to improve productivity and motivation. Taking employees out of the office helps groups break down political / personal barriers, eliminate distractions and have FUN. 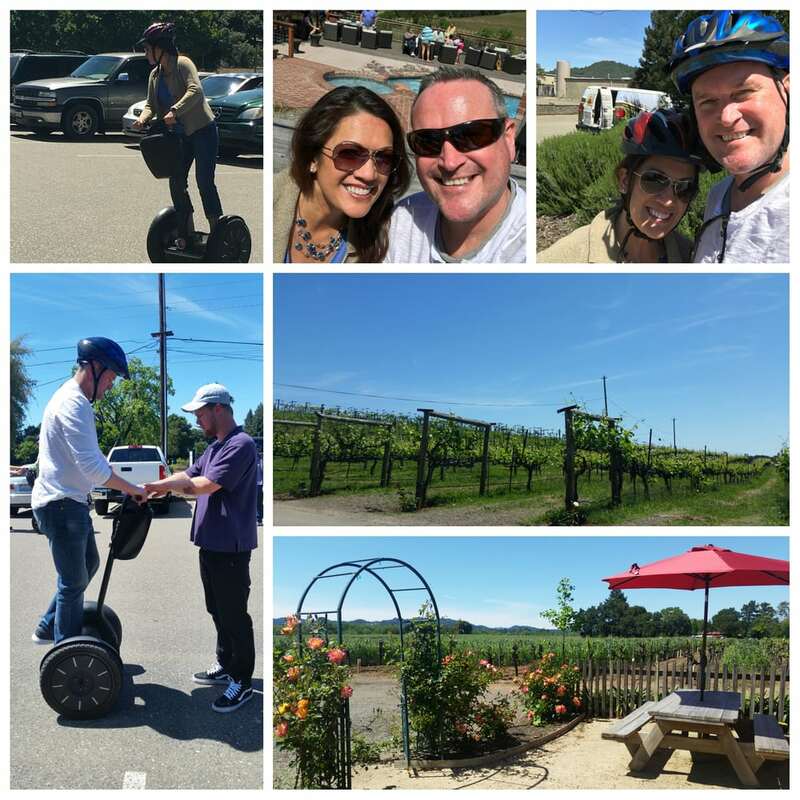 At Segway of Healdsburg, we offer an experience that is upbeat, outdoors and possible for everybody no matter what there physique/age, personality or athletic ability. Please contact us so we can discuss your group’s needs and organize a memorable and powerful team building wine country tour. Companies we have hosted include: Oracle, Medtronics (multiple divisions), Red Bull, Private Medical / Dental Offices, Law Firms, Constellation Brands, Beam Global, and Wineries. To book your team building experience, please contact us using the form below or call (707) 953-3477.